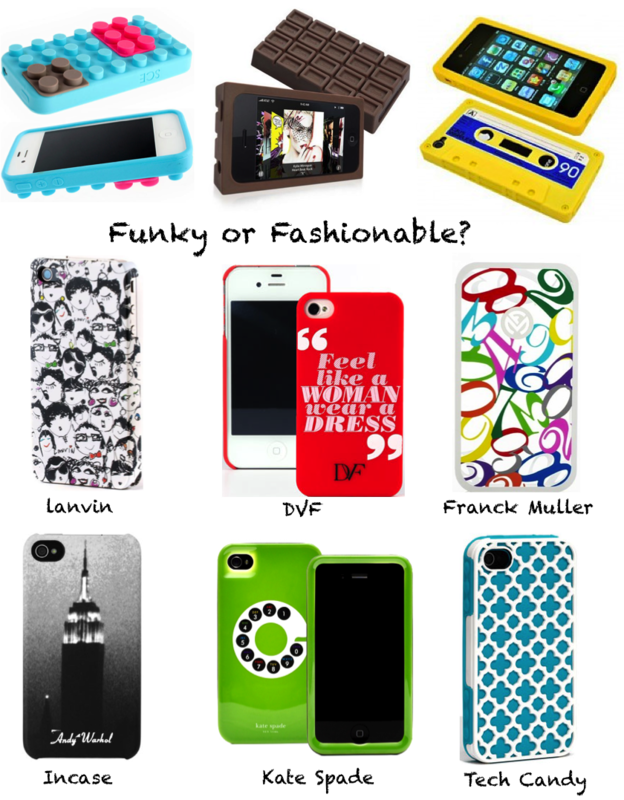 You can get iPhone cases in many different styles, shapes and colors. And one couldn’t possibly be enough to express yourself! This entry was posted in Fashion and tagged cases, fashionable, funky, iPhone by sofischoice. Bookmark the permalink.